This isn’t a complete guide to Google Webmaster Tools (aka Search Console). It’s an overview sharing its best bits. Plus, how you can use it to improve website and marketing efforts. Launched a site? Get it submitted to Google. Google will find your site as you’re building links. Or, sharing content and getting mentioned on social. You can claim your site and submit it to Google through the Webmaster Tools interface. This includes submitting a sitemap! Doing so tends to index your site faster. We recommend you connect it to an Analytics account since you should track performance anyway. Once submitted, Google will take a few days (to a few weeks) to begin indexing. Show some patience and use that time to keep creating great website content. The Performance section displays how well your site’s doing in the Web index. Further down you can find queries, pages, and other data you could use to double-down on SEO and content efforts. Notice a few high-performing queries and pages? Consider creating more of that content or try improving CTR by creating eye-catching headlines. You’d have likely stumbled across the Sitemaps section when adding your site property. Yet, now’s the time to add a sitemap if you haven’t. All’s needed is a sitemap URL and Google will begin indexing. We recommend the Yoast SEO plugin when crafting page and post meta. This handy WordPress plugin offers several autogenerated sitemaps. Yoast typically sets this as sitemap_index.xml. Site not getting the rankings and traffic you expected? There could be a few errors! Webmaster Tools displays this information in the Coverage section. 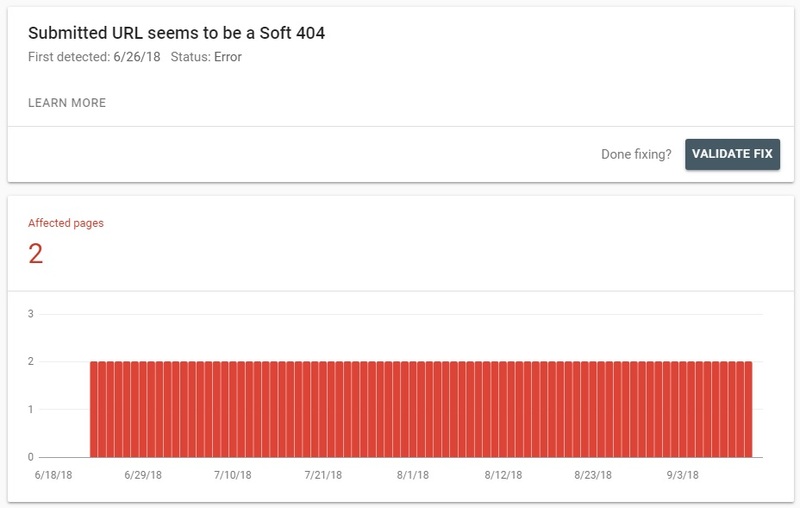 We recommend filing them by priority – fix those 404s! 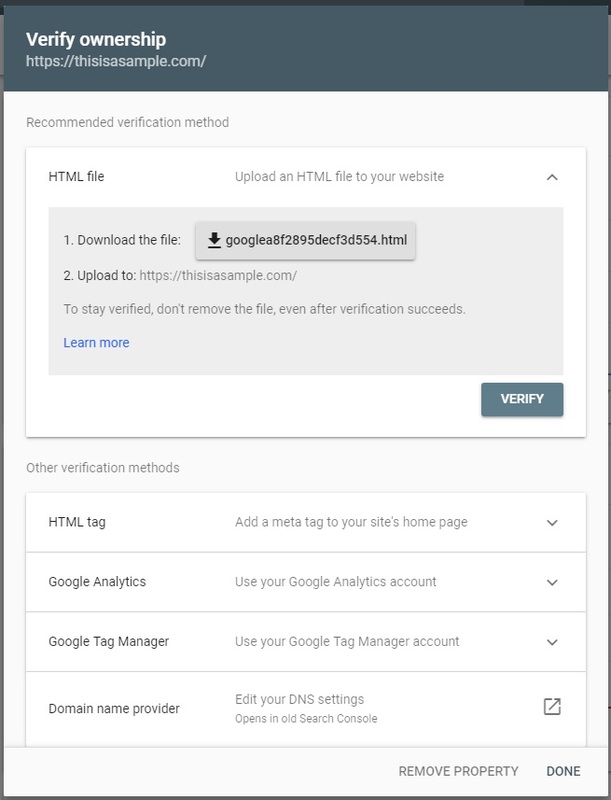 Then, submit the URL back into Google using the URL Inspection tool. This should fix those errors having your site run optimally. Perhaps the best part of the Search Console is seeing who’s linking to your website. This data includes the linking URL and what keyword’s they’re using. The info is important for outreach as you could contact those site owners and build a business relationship. You could also use the linking domains as a starting point for your link building campaign. 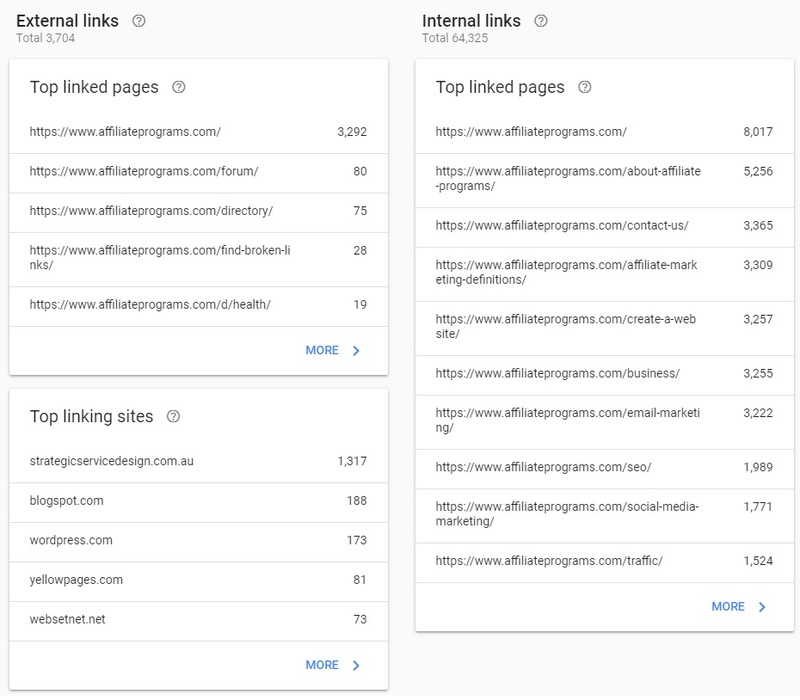 Search for the linking domain and find comparable/related websites! Then, reach out to those sites offering a guest post or better resource to replace older links and voila! You’ve got new links! Note: Not every linking domain is “good” – scraper sites will generate links – you can ignore these. 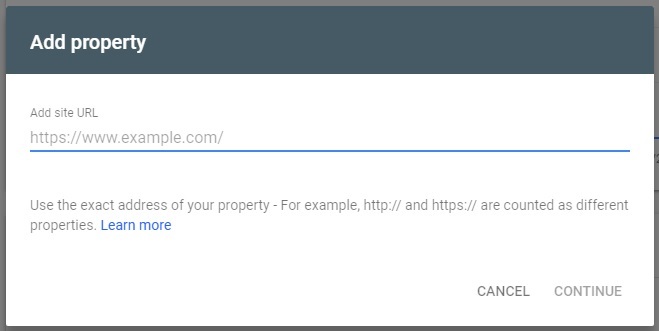 Google sends you to the Search Console with its simple interface. But, you can use the old Webmaster Tools by clicking the option when logged in. The older interface is a bit clunky, though, so it’s up to you. Get familiar with this tool. It provides a wealth of information about your site. See what you can find.